You must be a pregnant woman, or a woman who has recently been pregnant, a breastfeeding mother, an infant, or a child under 5 years of age. You must live in Florida. You must meet certain income guidelines. You must have a total household income equal to or less than the amounts shown in the WIC Income Guidelines OR you are eligible if you or other family members are currently receiving Medicaid, Temporary Cash Assistance (TCA) or Food Stamps. You do NOT have to be on a public assistance program to qualify for WIC. Before eligibility is completed, WIC staff will verify your gross household income. You need to bring proof of household income so that the staff can determine your eligibility. EACH family member who is applying to receive WIC services. Proof of ALL income for everyone in the household (before taxes and deductions are taken out). Income includes such things as: salaries, child support and alimony, foster care payments, interest withdrawn, unemployment compensation, and military earnings; OR, if you receive Medicaid, Temporary Cash Assistance (TCA), or Food Assistance, you are income eligible for WIC. (If you do not receive Medicaid or TCA, but other members of your household receive these benefits, you may be income-eligible for WIC.) 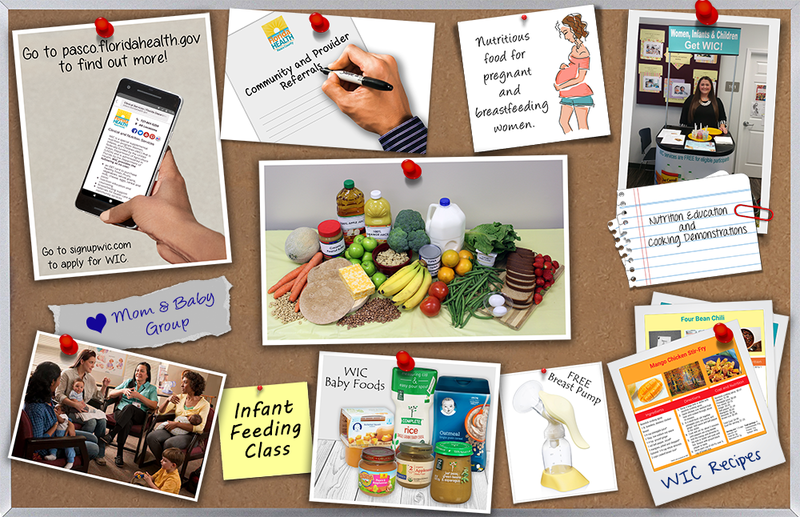 WIC staff can verify your enrollment in these programs. However, it is helpful to bring the current "Notice of Case Action" letter, which is proof of eligibility for one or more of these programs. ONE proof of where you live (no P.O. boxes). The document must be current and show your name and address. 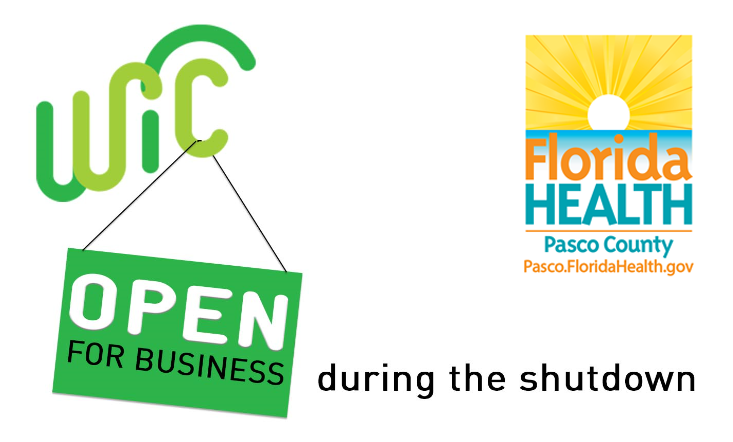 Items that are allowed include a utility bill, bank/insurance statement, or driver's license. You must be currently living in Florida, but you don't have to be a U.S. citizen. ONE proof of identification for you and ONE proof of identification for any infant or child applying for WIC, such as a birth certificate, driver's license, crib card, military ID, photo ID, Social Security Card, or hospital record. If your doctor has completed the WIC Medical Referral Form, bring this form to your appointment. The Social Security Number for each person applying for WIC, if available. The immunization (shot) record for each child, if available.